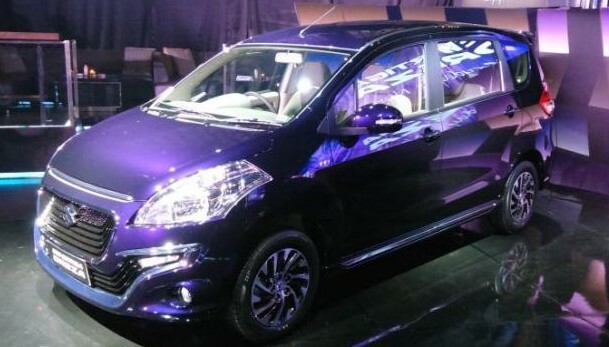 The new face of Suzuki Ertiga Dreza is beautiful. Unique, primarily on the design of the grill and the air flow on a new bumper. In addition to the functions in the more optimal, also makes eksterior so cool. Unfortunately, the cool look behind the Suzuki Ertiga Dreza, still has complaints from the owners of the previous model. One of the owners of the Suzuki Ertiga who otobib happens to join Ertiga Mania party Suzuki spare design offered a new face which is cool, but still there's the Scotch. Rock and gravel can enter into the gap of the grill or bumper air flow, which it is feared could damage the radiator grille, even to cause leaks. However, the Head of Product Development at PT 4W Indomobil Suzuki Sales (SIS), Donny S expressed, it is very understanding of that concern, therefore the latest designs from Ertiga Dreza was designed to eliminate concerns of the times.